Owners of the 2014 HTC Desire 820 can finally have something to smile about thanks to the fact that the Taiwanese company is now rolling out Android 6.0.1 Marshmallow to the device. It has taken the company more than six months to avail the update to this mid-range phone that made its debut running on Android 4.4.2 KitKat. Apparently, this mid-ranger is being updated with the latest Android 6.0.1 Marshmallow operating system that also sees it get the latest Sense 7.0 UI. As usual, the device will not be receiving the update at the same time in all parts of the world. In fact, the said update is only available in some parts of the globe, with minor details available regarding the exact model receiving the update or even the size of the update. Nonetheless, this is good news for those who still rock this HTC Desire 820 smartphone. If you want to update the device or rather check for the update manually, first of all, make sure you are connected to a stable Wi-Fi network. After this, head to your phone’s settings and check out for the software’s availability. If available, proceed with downloading and installing it, however, since the update will be pushed over the air, you can still sit back and wait for this hassle-free moment. Once you have updated your HTC Desire 820 with the new Android 6.0.1 Marshmallow, you will enjoy new features such as Doze, Now on Tap, enhance app permissions management and improvements in performance, among other things. 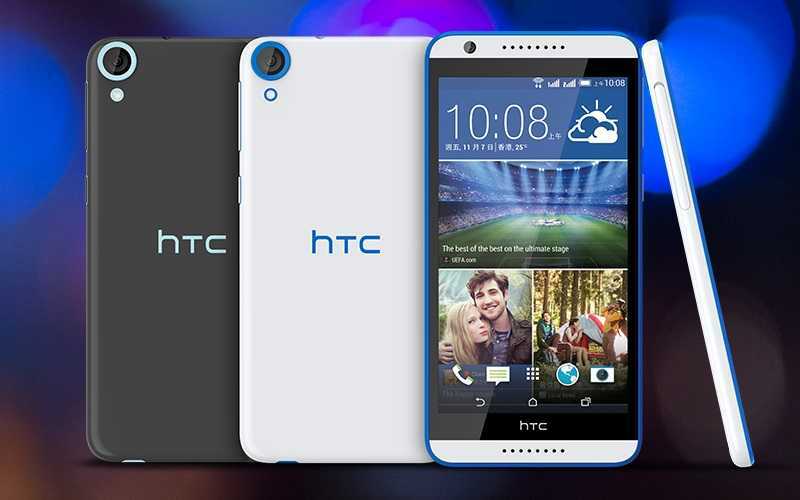 This will ensure that the Desire 820 keeps up with the performance power other mid-rangers are coming in with. Speaking of performance, the Desire 820 features some amazing specs. Since it’s a mid-range smartphone, it has a plastic body that features a dual tone design. As for the display, it has a mega 5.5-inch LCD unit with HD resolution of 720p that translates to 267ppi of pixel density. Under the hood, the phone comes with an 8-core Snapdragon 615 SoC that is backed by an Adreno 405 GPU and a RAM of 2GB. There is only one storage option of 16GB, but this can be expanded via a microSD card of up to 128GB. Despite being a mid-level phone, the HTC Desire 820 still rocks quality camera specs in the shape of a 13MP snapper on the rear and an 8MP selfie camera. To keep the phone going is a 2600mAh non-removable battery unit. Next Next post: WhatsApp for PC vs. Viber for PC – Which App is Better?